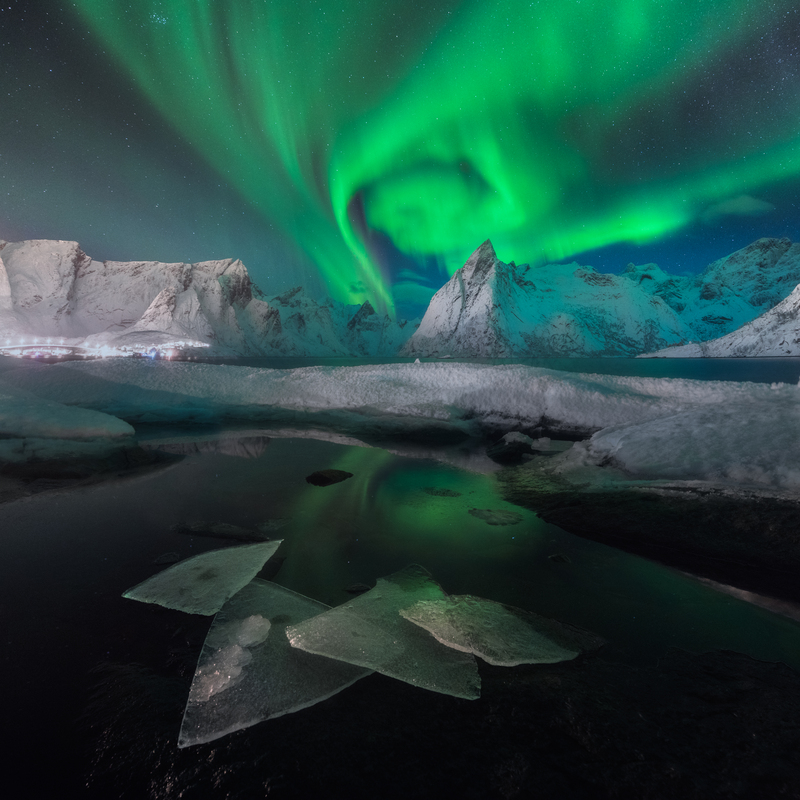 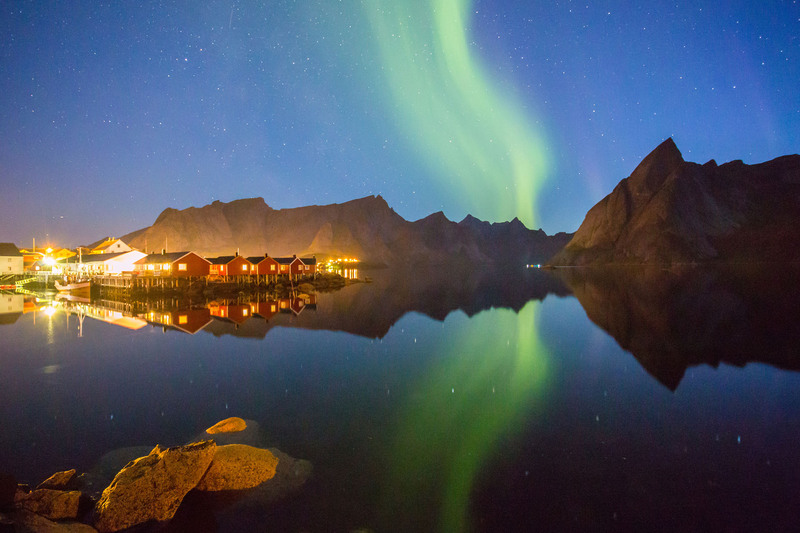 Chasing Northern Light in the wintertime is an unforgettable experience. 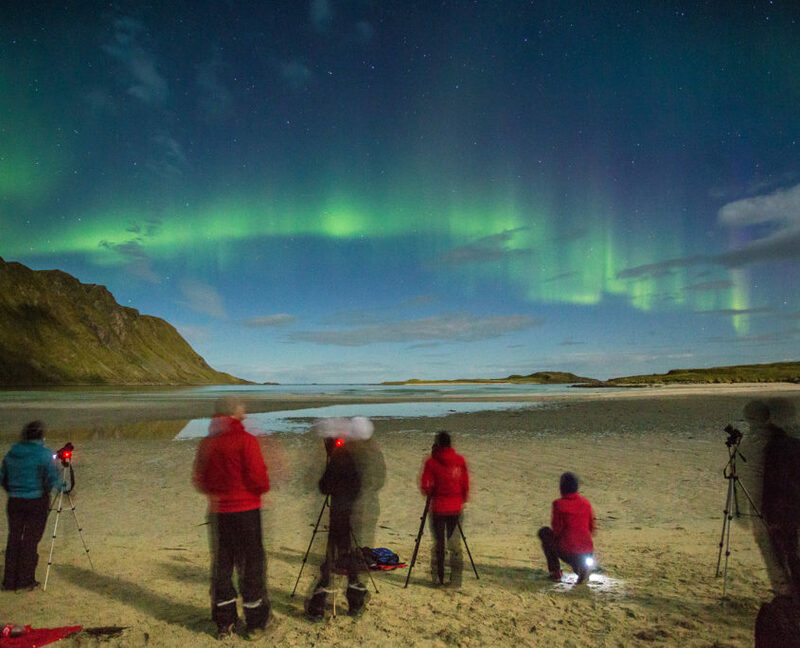 Join a small group of enthusiasts. 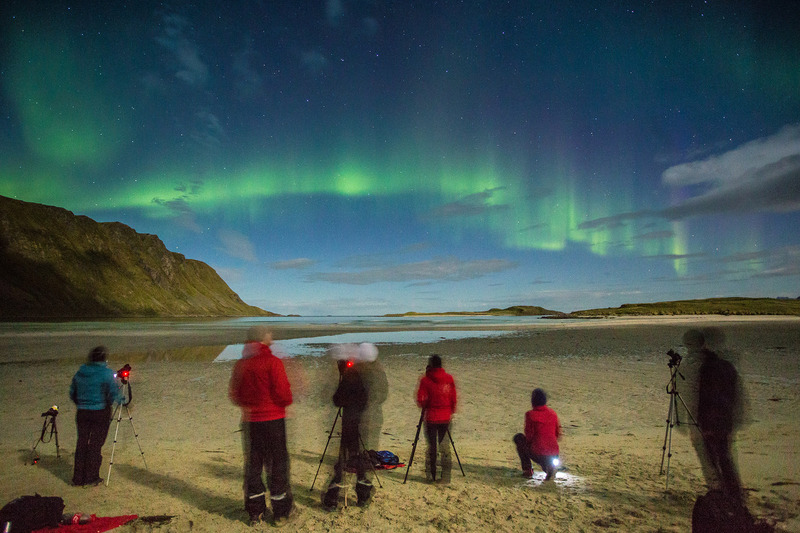 Learn more about this amazing natural phenomena and shot some amazing pictures. 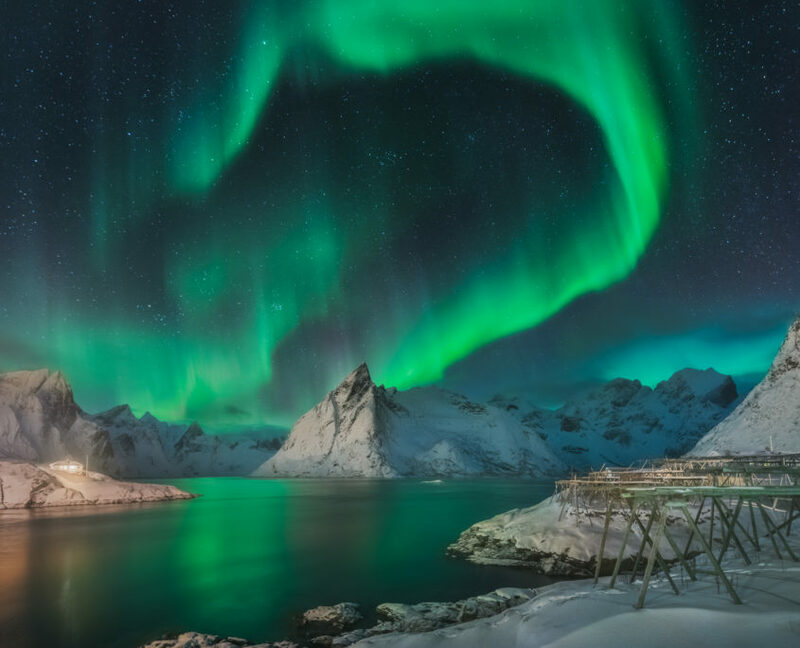 Aurora Borealis is something you have to see at least once in a lifetime. 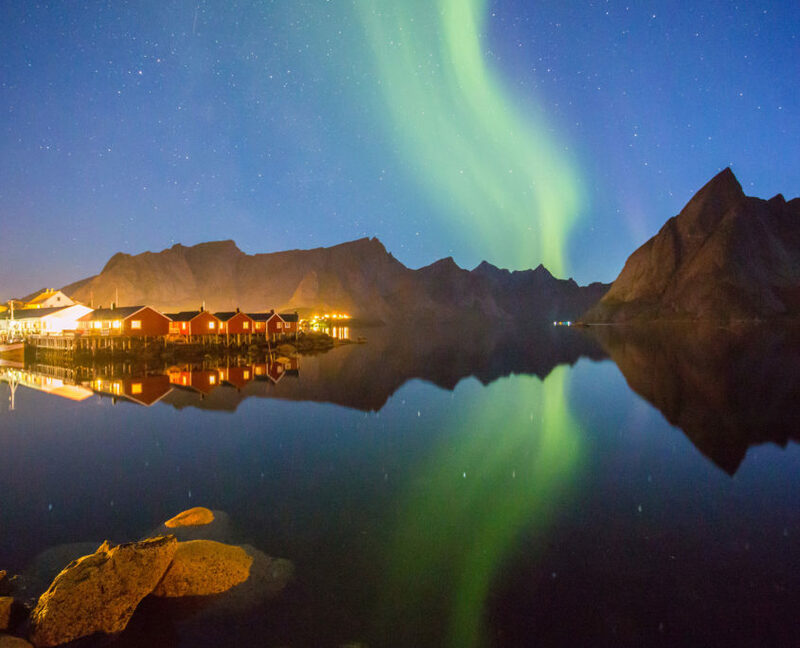 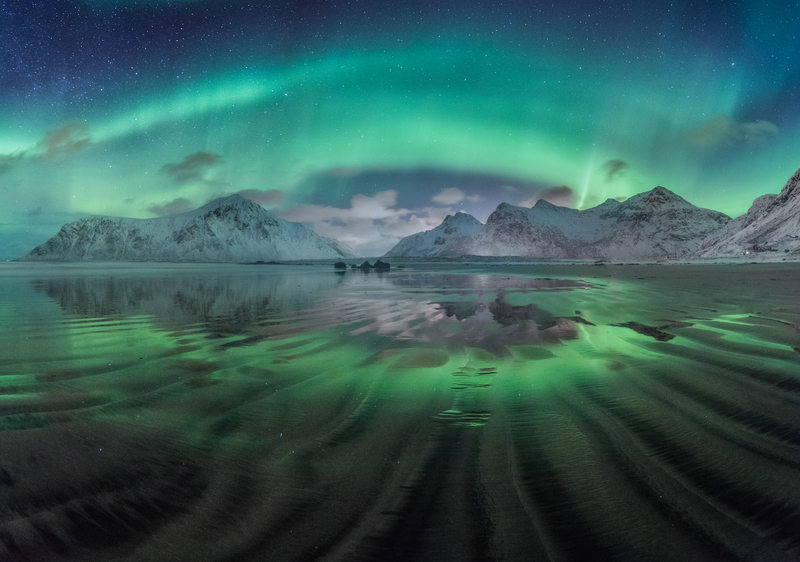 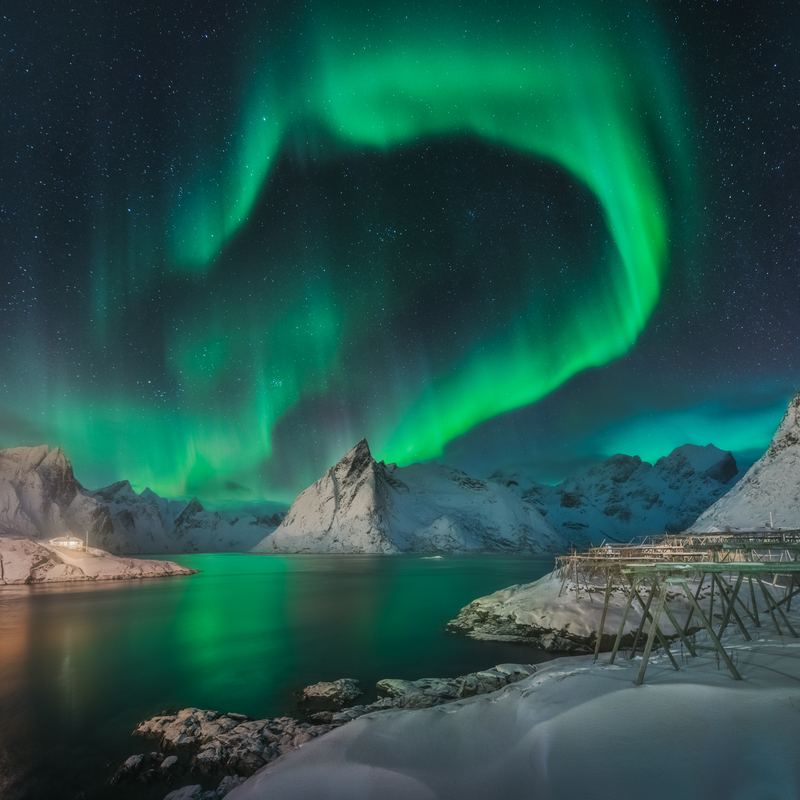 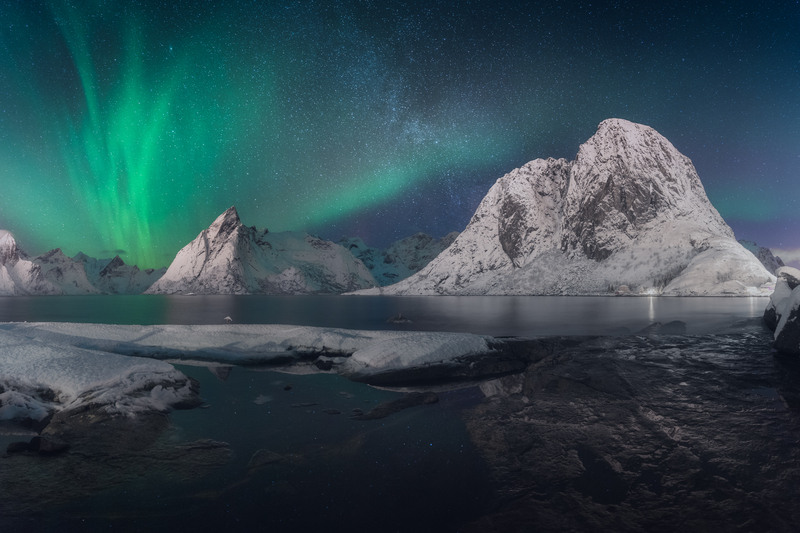 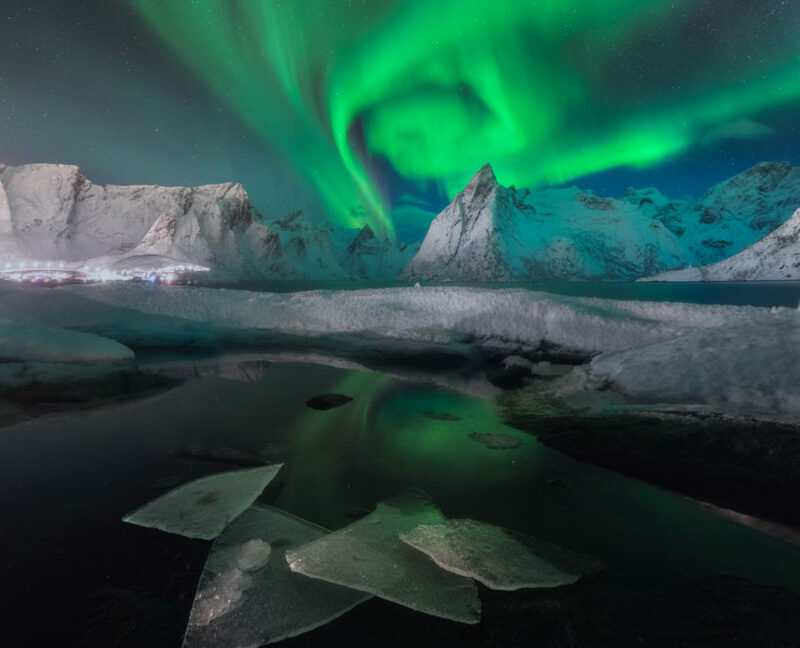 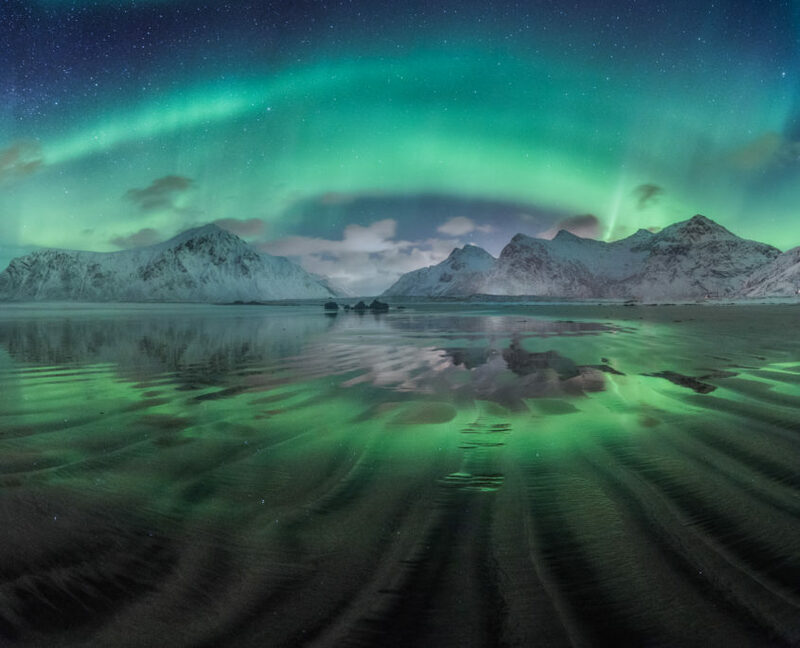 So pack your things and visit Lofoten, the land of the Northern Lights. 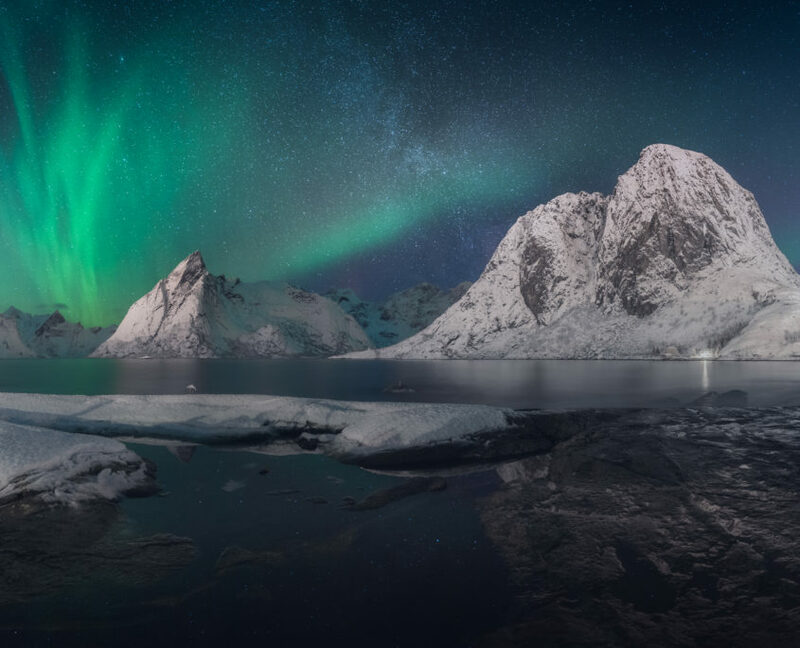 We will drive you to a place with no light pollution and awesome landscape.